Ma’ HEFIN yn ymwybodol ei fod wedi’i fabwysiadu - ond nid o ble. Ma’ JAY wedi teimlo hiraeth ers pymtheng mlynedd. What the f*** is ‘hiraeth’? "...this production is so much more than its bilingual aspect." "This is a gem of a coming of age play, sincere and funny, highly recommended." "Alun Saunders...is one of the most exciting young writers on the British theatre scene today." "The best play I have seen at this or any other Fringe." 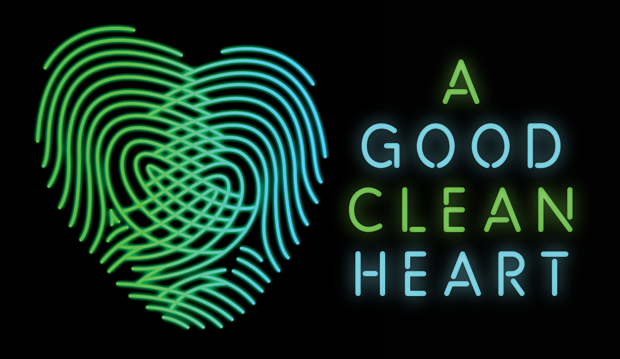 "A Good Clean Heart is new theatre at its best." "A Good Clean Heart from Neontopia proves that you can mix two languages on one stage to great effect." 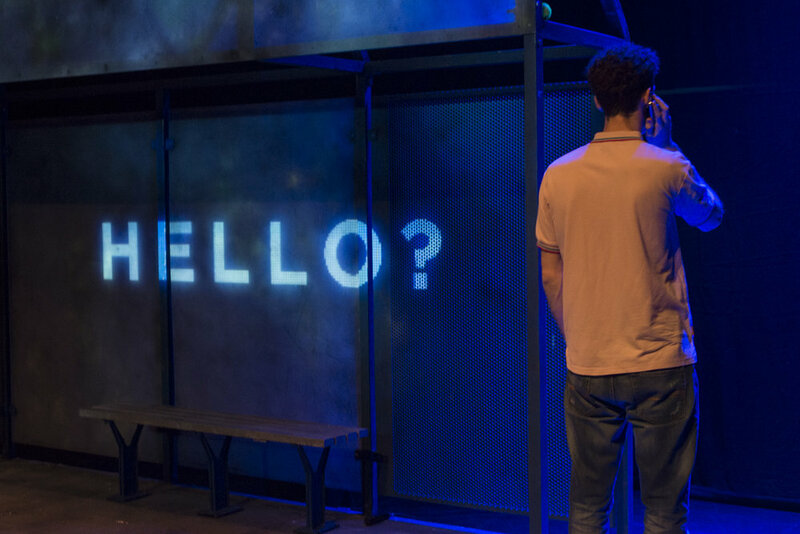 "Bilingualism is buried in the bones of Alun Saunders' beautifully crafted play, told in Welsh and English."